The 1st Annual Rise A.N.D. 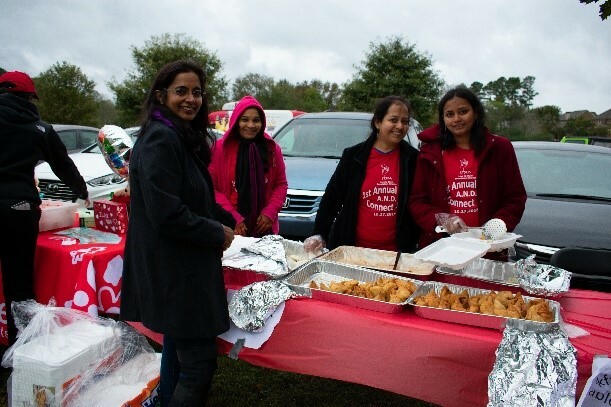 Connect 5K Walk/Run organized under the Love to Share Foundation America (LTSFA) umbrella was held on October 27, 2018 at Chattahoochee Pointe Park in the Suwanee/Johns Creek area. 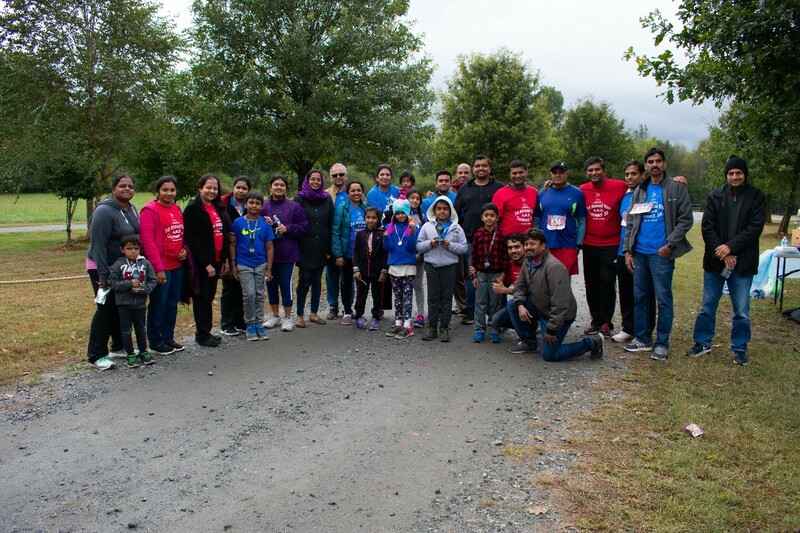 This was the first ever 5K walk/run conducted by Love to Share Foundation America, and the hard work and dedication of many volunteers ended up making the event a great success. LTSFA is a non-profit organization dedicated to empowering communities by supporting education, providing food and clothing to the needy, health support to the underprivileged, leadership & personality development, and conducting cross-cultural heritage camps. 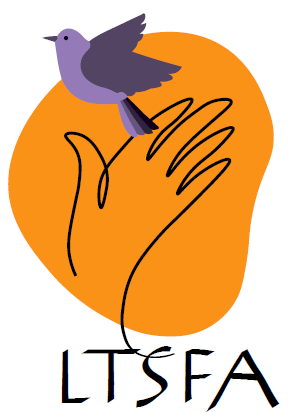 For more information, please visit www.lovetosharefoundation.org. Over 100 participants (79 Adults, 22 Kids) were registered for the event. 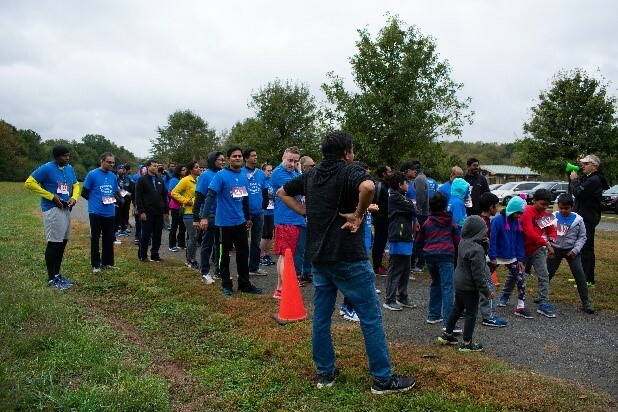 Despite wet weather in the preceding days and unseasonably cold weather on race day, 80 of the 100 registered participants decided to brave the weather and participate. Apart from the participants, we had 15 hard-working volunteers, 1 photographer, 2 race services personnel (Rob & assistant) and two vendor booths at the event. 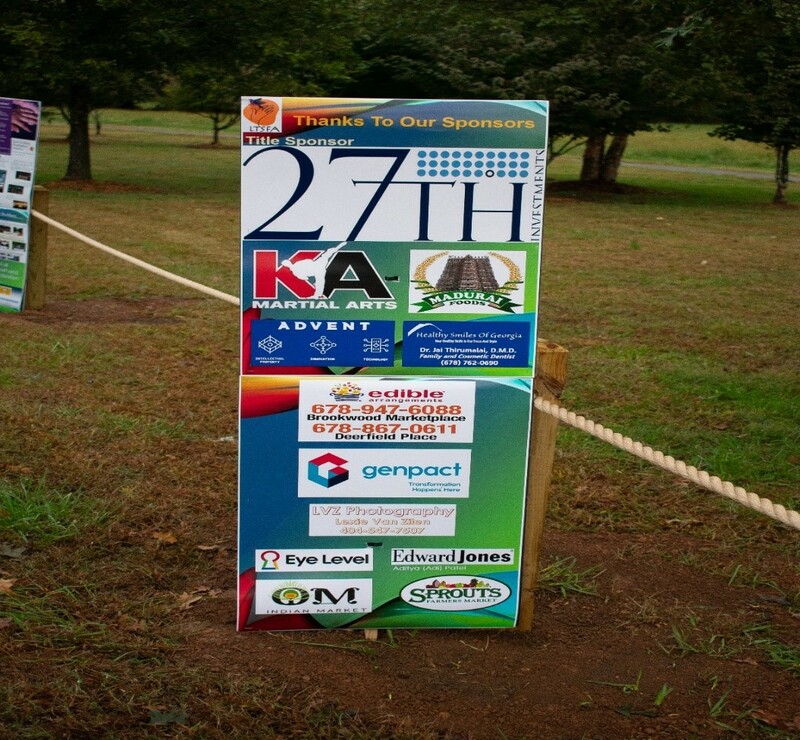 In terms of Sponsorship, we had 12 corporate sponsors and 11 individual sponsors. Two of our sponsors had booths at the event. 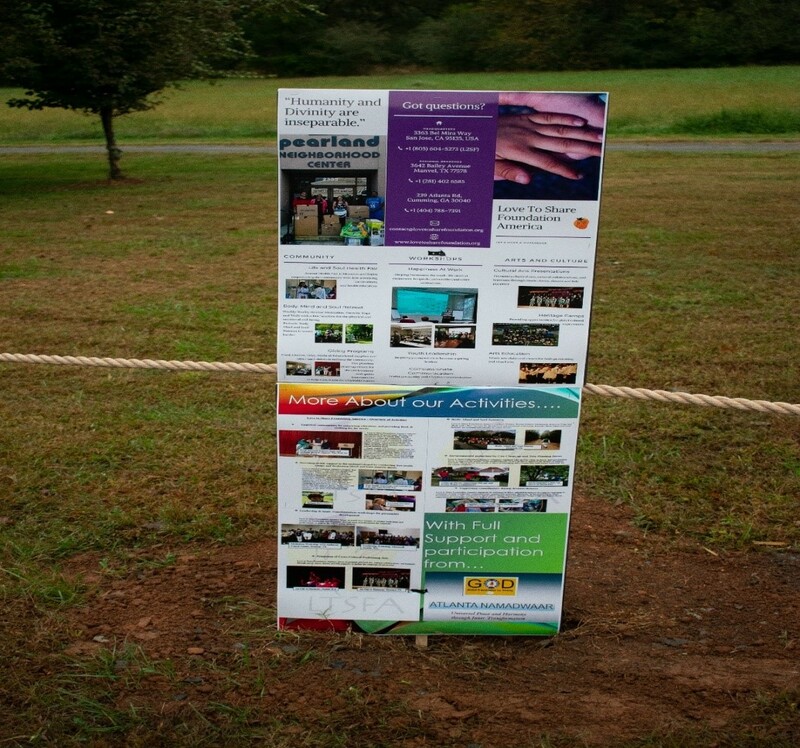 We had a LTSFA poster board and a sponsor board at the event, as well as banners from our sponsors. The event kicked off with a kid’s fun run (~1 KM) at 8:30 AM, which was preceded by a 5 minute stretching session. 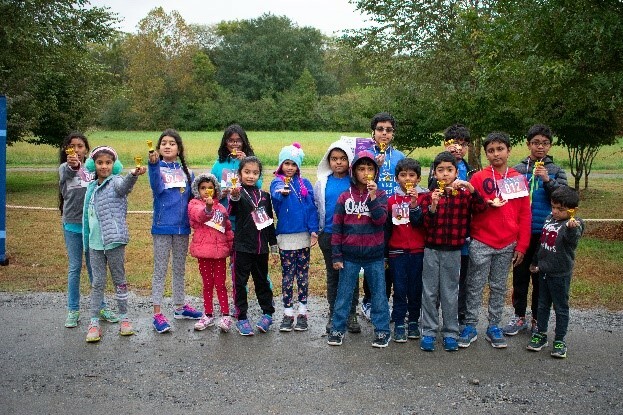 All kids received a trophy as well as a medal for participating in the fun run. The 5K walk/run kicked off at 9:00 AM, with walkers and runners, both old and young enthusiastically participating in the event. We had a mix of serious runners and walkers as well as those enjoying a pleasant walk on a brisk Saturday morning. The course for the 5K meandered along the Chattahoochee river. The walkers and runners encouraged each other as they sped along the course. A water stop had been arranged at the half-way mark, where 3 high school volunteers handed out water and provided encouragement for the participants. 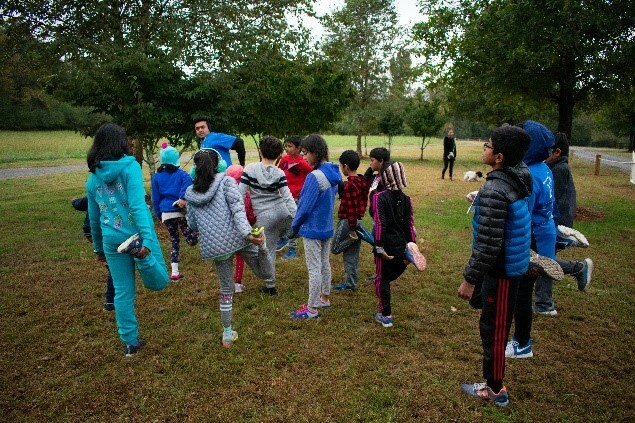 When the participants were on the course walking/running, volunteers prepared breakfast boxes for all participants and provided breakfast to kids. The kids were also engaged in coloring and other fun activities and were also getting ready to cheer the participants who were finishing the 5K. Breakfast included idlis, chutney, Pongal, smoothies (sponsored by Edible Arrangements), samosas (sponsored by OM grocery) and bananas (sponsored by Sai Market). Apart from this, we had water bottles sponsored by OM grocery and Sprouts at finish line. As our first finisher (a high schooler) crossed the finished line, there was palpable excitement among the kids and other spectators who were gathered around the finish area. Once the runners and walkers started finishing, our race services person (Rob) had a manual timing system to time the runners/walkers and categorize them according to their finish ran in male and female age categories. The participants then picked up their T-shirts and walked over to the breakfast table, where volunteers served them breakfast. 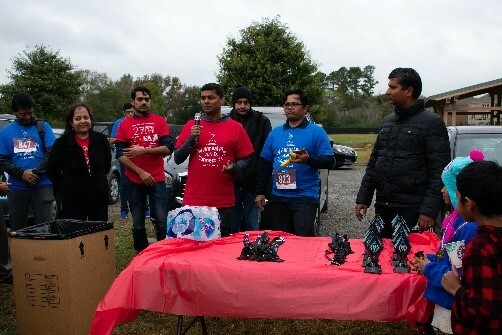 At 10:30 AM, once all the runners and walkers were safely out of the course, we had a prize distribution ceremony. A volunteer from LTSFA spoke about the mission and activities of the organization. Awards were then handed out to top three finishers in each age category (under 20, 21-30, 31-40, 41-50, 51-60, and 61-70) for both male and female participants. In each case, 1st Prize was a trophy, 2nd and 3rd prizes were medals. Each participant and volunteer also received a run T-shirt (blue for participants, red for volunteers). In spite of a largely successful event, we had several lessons learned from putting together an event of this scale for the first time. A big miss was in not being able to get power to the finish line inflatable and clock. We hope to learn from this and come back to put together a stronger, better-prepared event next year. Thanks again to all the sponsors, including our Title sponsor (27th Investments), and volunteers, for, without their support, this event wouldn’t have been possible. For more information, pictures and videos, please visit the Facebook page for the event at https://www.facebook.com/riseandconnect5K.